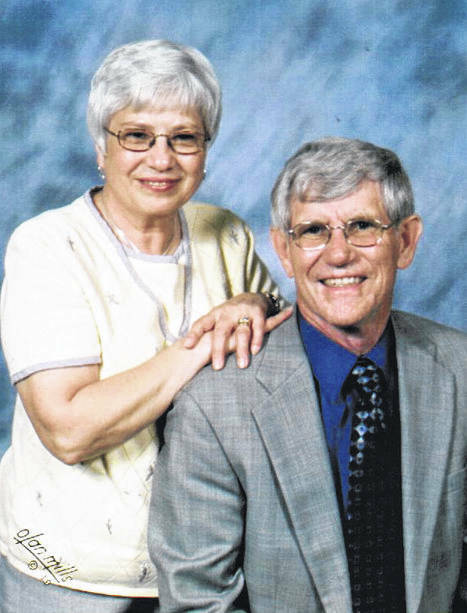 Les and Sharon Trittschuh will renew their wedding vows as they celebrate 50 years of marriage. 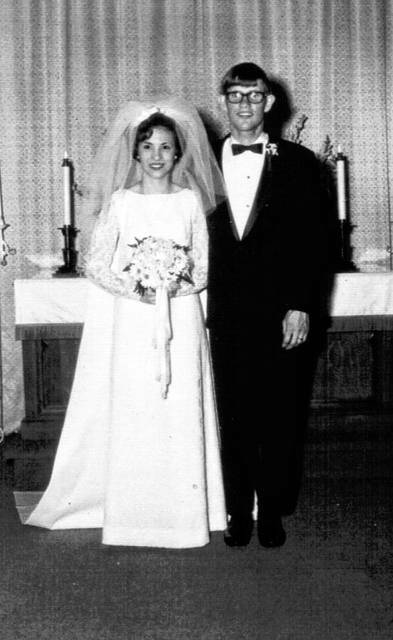 They were married April 26, 1969, at Polk Grove UCC, Dayton, with the Rev. George Waldon officiating. The couple have two sons, Larry (Abigail) and Scott (Amanda); four grandchildren; and three step grandchildren. Les retired from PSS as a medical equipment and supply salesman. Sharon retired from Edison State Community College. A reception, open to friends and family, will be from 7-9 p.m. Saturday, April 27, in the activity center at Hoffman United Methodist Church, 201 S. Main St., West Milton. To let them know you will attend, call 698-5161. They ask that gifts be omitted, however cards may be sent to 65 Sandstone Lane, West Milton, OH 45383.